We live and breathe MYOB, QuickBooks and Xero, genuinely love and proud what we do. Our Sydney Bookkeepers are the experts on MYOB, MYOB Live, QuickBooks, QuickBooks Online and Xero. Our Professional Bookkeepers in Sydney can help choose the software suits your business, install the software for you, provide training, and maintaining your books on a regular basis. Our Practice is a professional Partner with MYOB, QuickBooks and Xero. 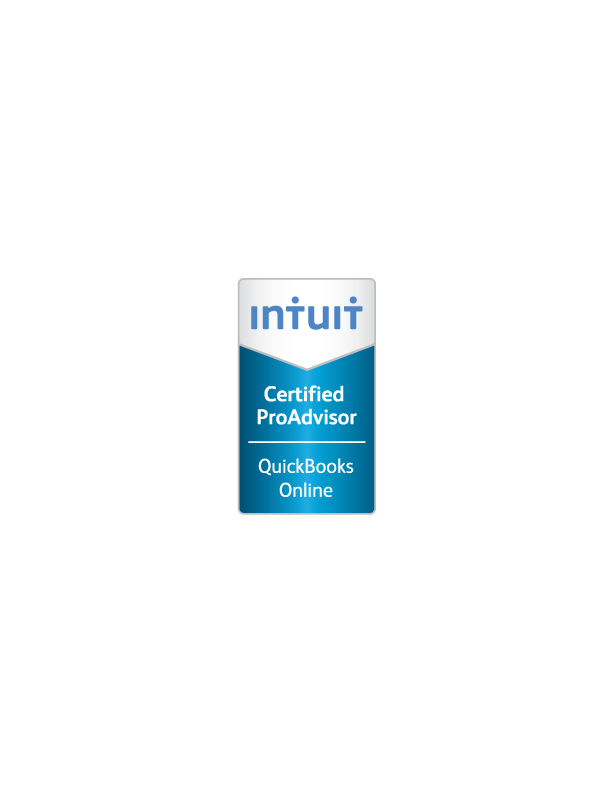 We are QuickBooks Online Certified Consultant. 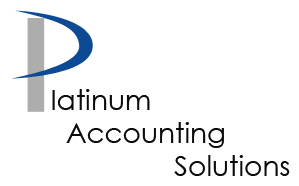 Copyright 2012 © Platinum Accounting Solutions. All Rights Reserved.